Who hasn’t had a rum and coke in their lifetime? Over time our taste buds change and we’re not exactly drinking from the college dive bar anymore. 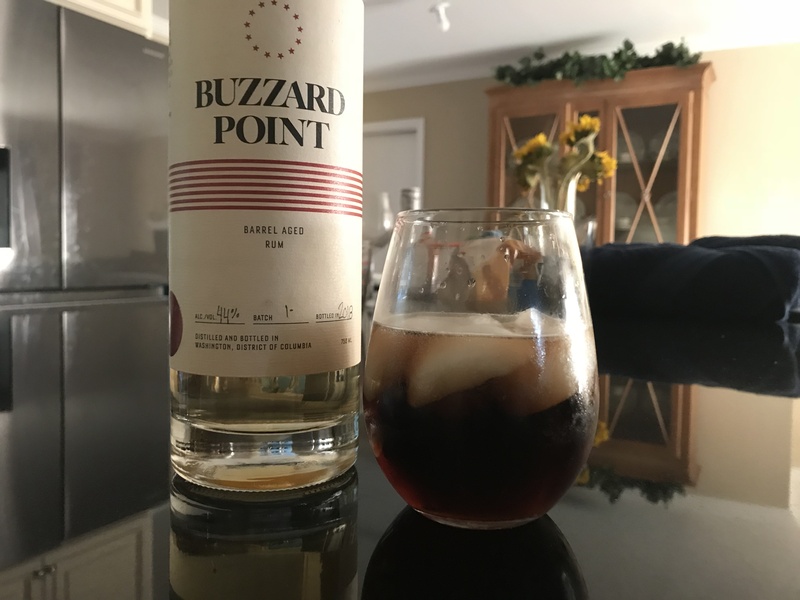 I recently discovered Buzzard Point’s Barreled Age White Rum. They use Panela imported from Colombia and Scotch Whisky yeast. Grassy and tropical with a touch of vanilla and cinnamon. 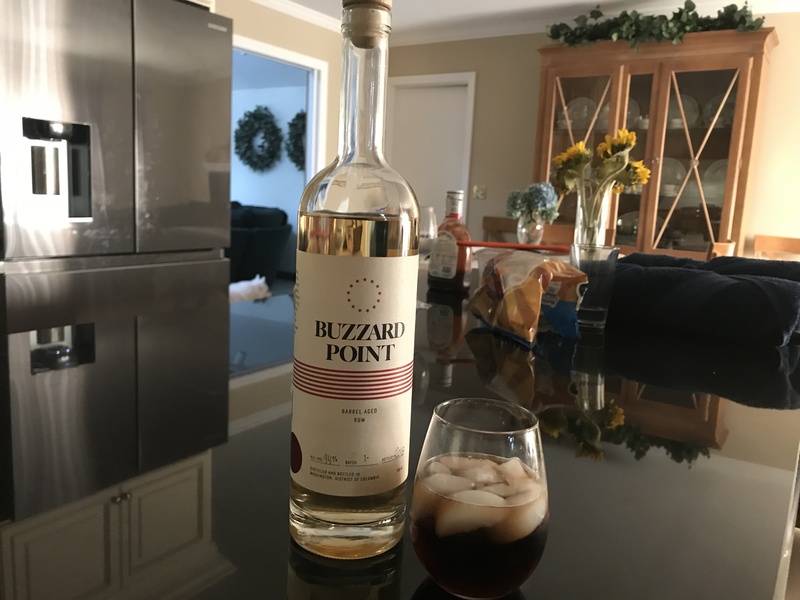 Naturally, as a whiskey drinker, I could taste the whiskey yeast and started to ask myself if this was rum or whiskey. I decided to make the classic rum and coke, that borderlines the Jack and coke with this one. I think it’s quite fitting. Enjoy. July 27th is National Scotch Day!